Hiya! 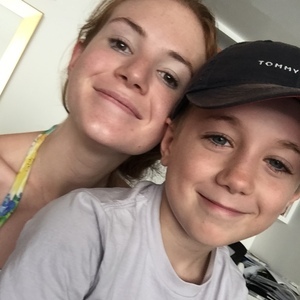 I've recently moved back to Sydney from studying at ANU in Canberra and would be happy to babysit as much or as little as needed! I have been babysitting for many years, helping out with my cousins since they were born up till now, with the oldest being 12. I have also helped around the neighbourhood before and am very comfortable with babies and children - whether it be one or many!